Do you want to build your own robot? Build a sophisticated robot using the exciting Lego Mindstorms EV3 kit. Work as a team to design, build & program an independent robot that runs through challenging tasks on your command. 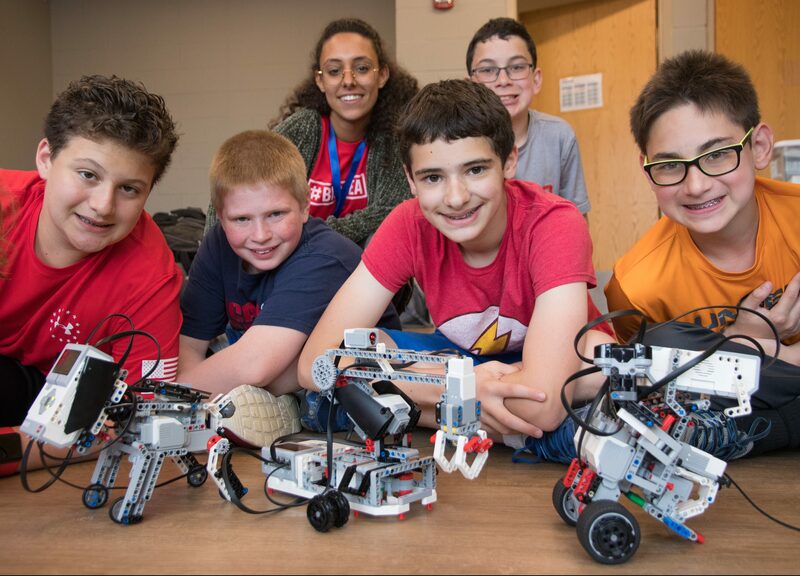 Create your Lego robot as a team with Mindstorm kit! Build and program a robot, to complete challenging missions!